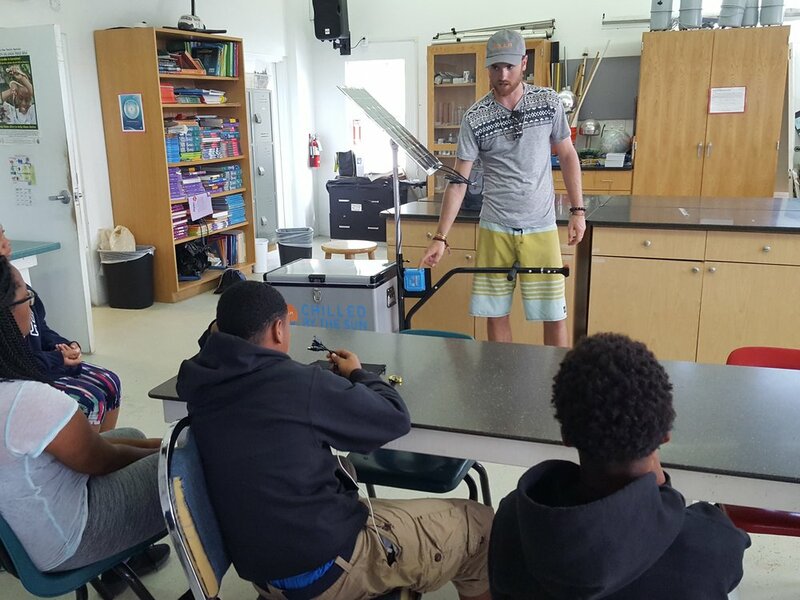 Tyler Norris, CEO and Founder of SOULR visited with Virgin Islands Montessori School and Peter Gruber International Academy (VIMSIA) students yesterday to discuss his entrepreneurial journey and deliver four donated SOULR solar powered carts in partnership with Changing Tides Foundation. 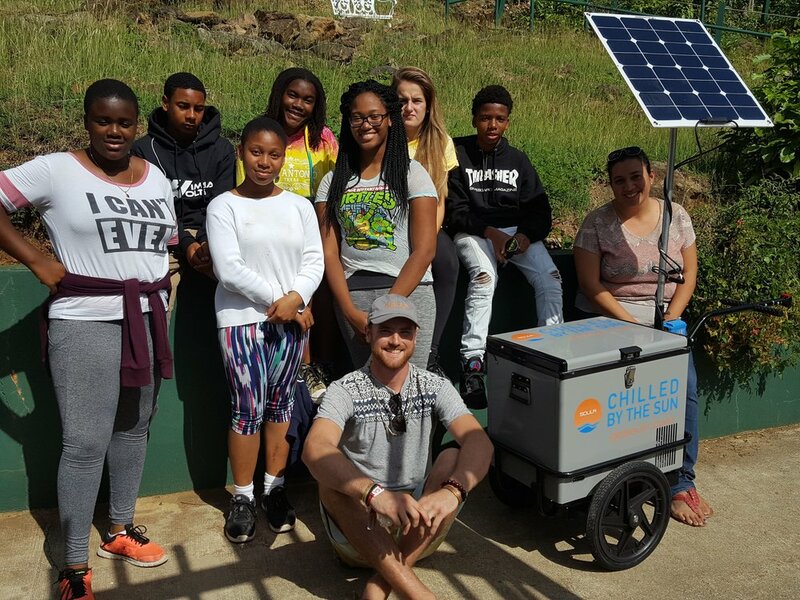 Norris led a small group of seven students through a demonstration on the build, engineering and maintenance of the solar powered carts while emphasizing the importance of entrepreneurships and how “we need to retool the tools we have to create better communities.” Norris added “don't let anything/anyone hold you back from chasing your passion. Fear often hinders our internal desire to explore just beyond the edge of our comfort zone. Don't settle for surviving, aim to thrive!” Students spent an entire class period taking pieces apart, learning about the wiring and different solar components of the cart. VIMSIA is a proud partner of SOULR carts and wishes Norris all the best as he continues to build out concepts and systems that will change the world. SOULR is currently working on with the Global Resilience Alliance, and a number of global non-profit/health organizations to build out Resilience Hubs everywhere. These hubs will exist to educate, equip, and inspire communities globally.